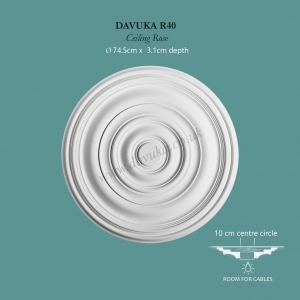 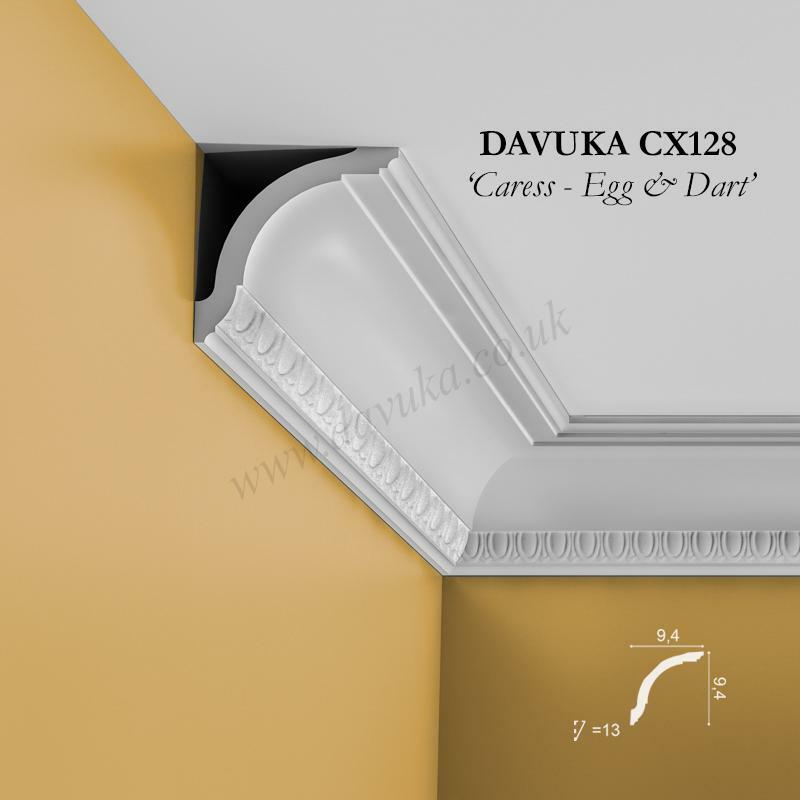 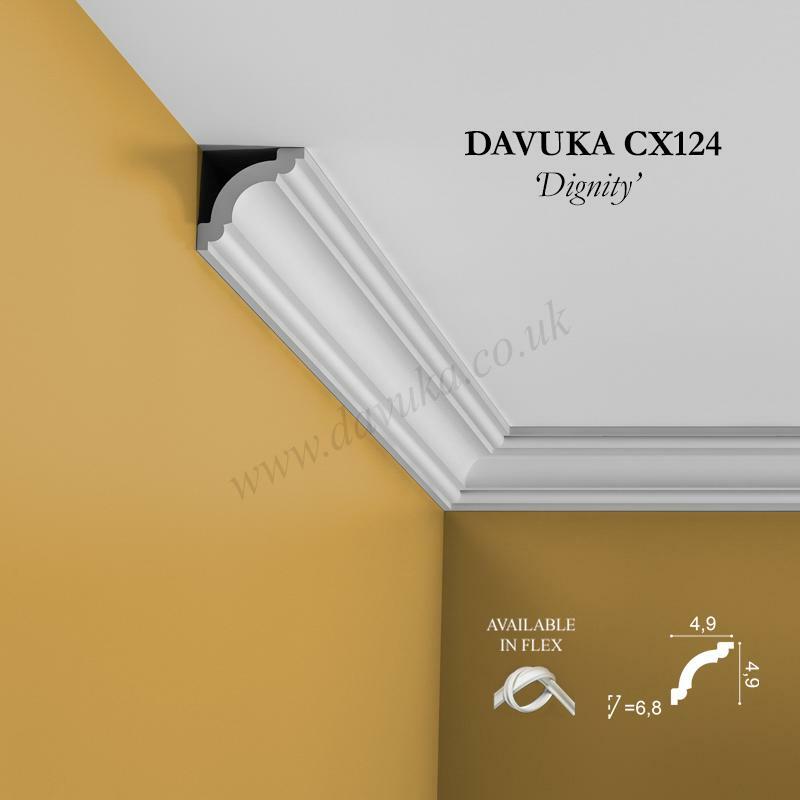 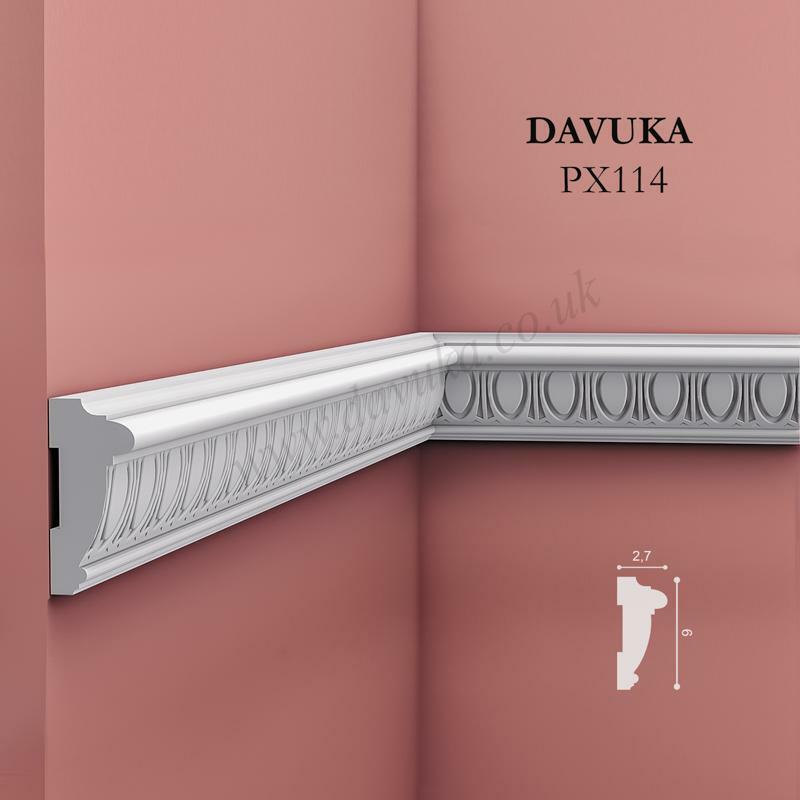 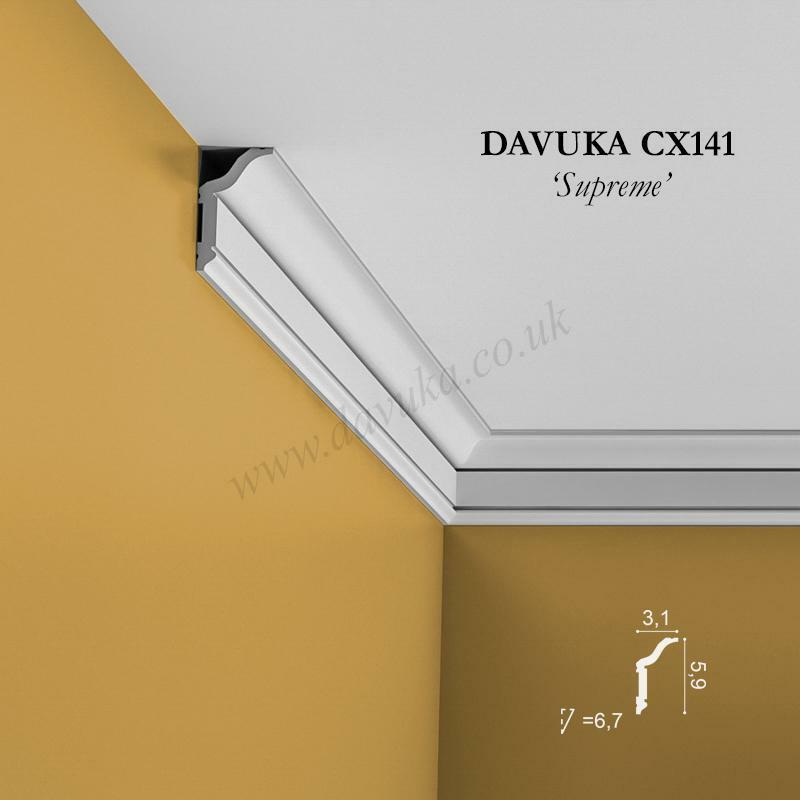 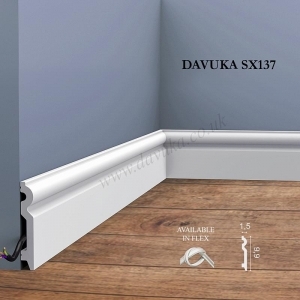 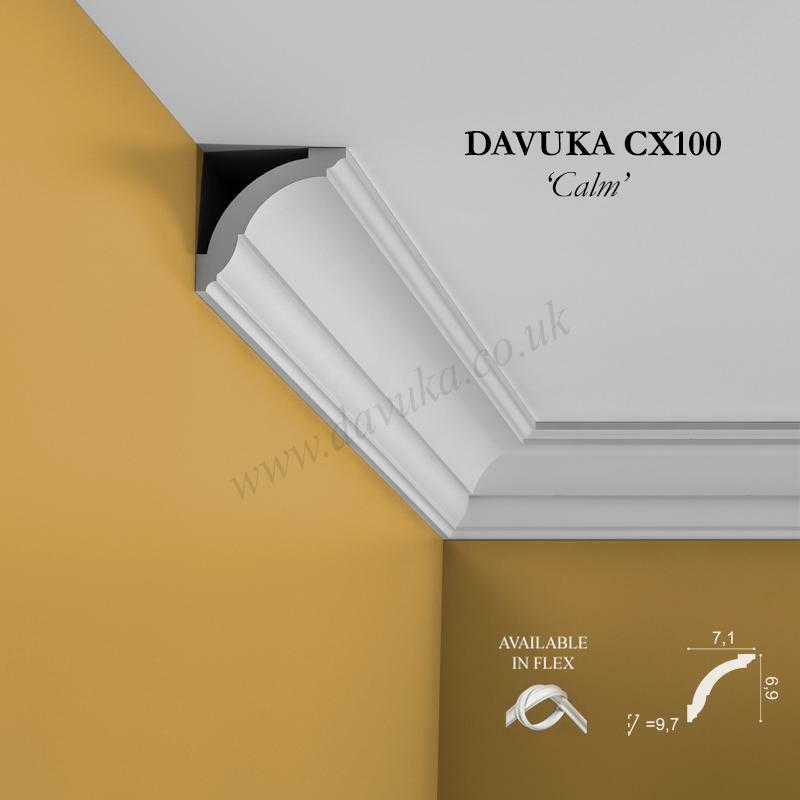 Dentil style coving based on the curvature of the CX127 Caress base coving, and slightly smaller than our CX107 similar style pattern (see 1st page). 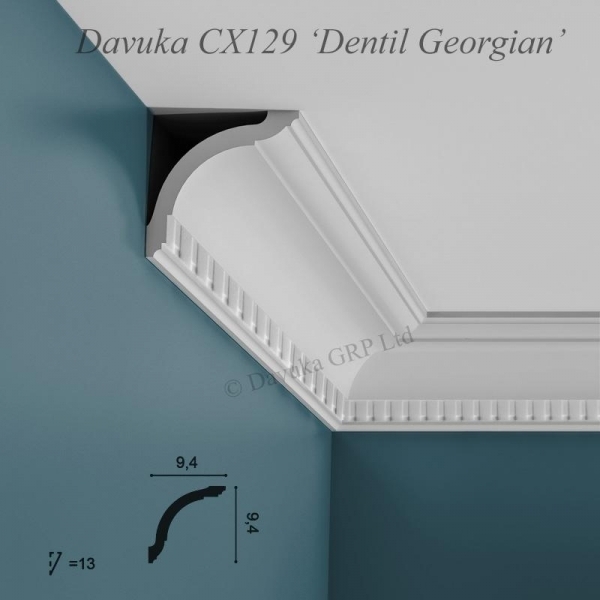 Alternatively see C211 and C422 in our Cornice range which have a stronger Georgian feel to them. 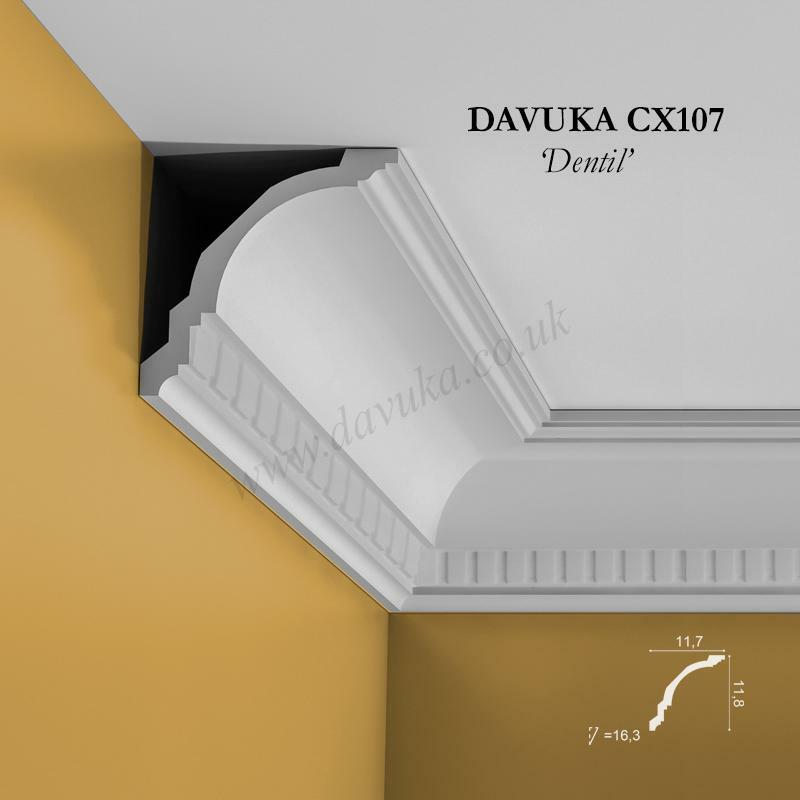 Using Correct Adhesives for the CX129 ‘Dentil’ Coving – IMPORTANT!